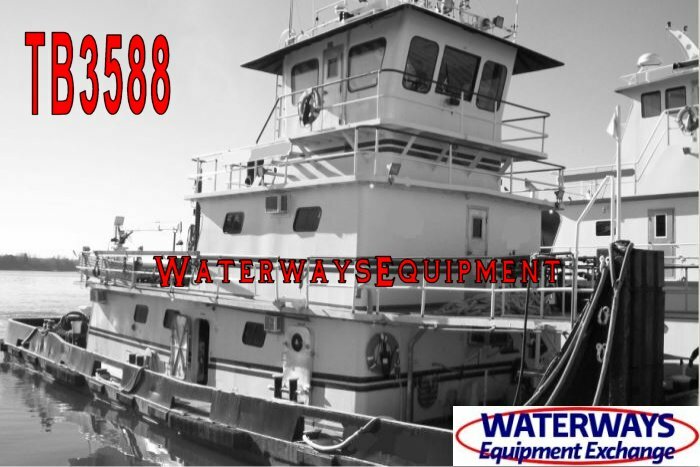 This 1800 HP towboat is available for purchase. In addition, it is powered with a pair of Cummins KTA38-M0 main engines with Twin Disc MG-540 gears. Can be upgraded to 2000 HP.